In the SATCOM world, most of the focus is on outer space; however, what occurs on the ground is just as important and can be challenging as every satellite, no matter how advanced, is still only a part of a larger system. Ground infrastructure is critical to providing the reliability people expect and is not something to be taken lightly. 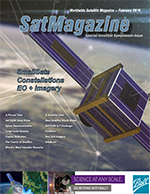 Advances in technology and the response of the market is driving the SATCOM industry toward smallsats and, as that market continues to grow and transform the industry, various satellite companies are now preparing to launch large constellations of less expensive smallsats into Low Earth Orbit (LEO). While this transition itself may be the “talk” of the industry, engineers and investors should consider how ground systems will evolve to support these rapidly growing constellations. Tracking LEO satellites is far more complex than for GEO satellites and requires many more gateway locations and antennas for global coverage. LEO Tracking antennas have higher maintenance costs due to additional wear and tear that results from constant movement, as compared to a GEO tracking antenna platform. While it is now less expensive to post a satellite into LEO than GEO (Geostationary Orbit), getting that data back to Earth is more difficult and expensive. LEO Satellite operators — large and small — can leverage significant reduction in capital expenditures by using the services of existing teleports that offer Lease Space Agreements (LSA), often through a LEO Teleport Services Company. This includes companies such as RBC Signals which is working toward low cost ground solutions as alternatives to the purchase of high capital infrastructure. The company can offer turnkey management of data delivery for Network Operators while offering them affordability at the same time. LEO satellites offer several advantages over their GEO cousins. Compared to a GEO unit, a LEO satellite has lower launch costs, reduced power requirements and a significantly reduced roundtrip transmission delay. The popularity of LEO satellites is dramatically increasing. 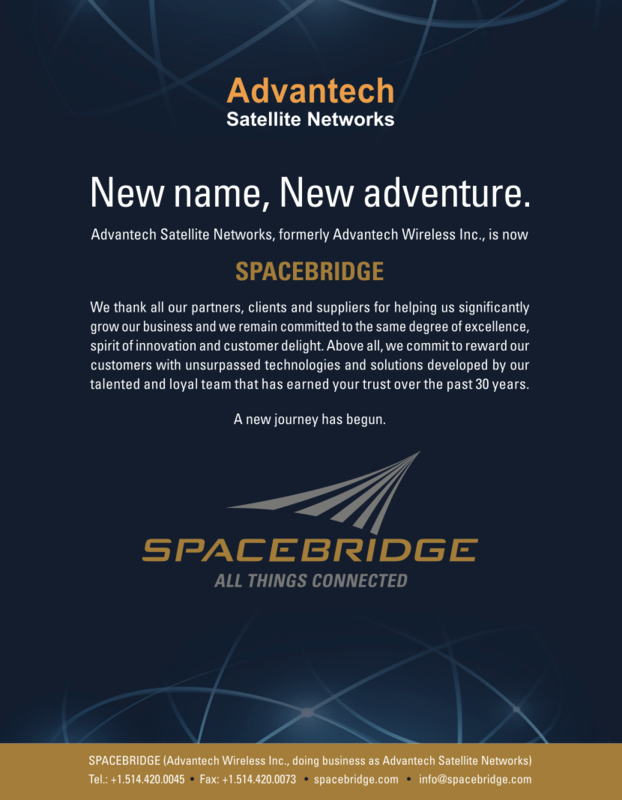 According to Professor Keith Willey of the University of Sydney in an article in Microwave Journal, ”The advent of constellations such as Iridium (66 satellites), Teledesic (228 satellites), Skybridge (80 satellites) and Globalstar (48 satellites) suggests that LEO constellations could become the basis of future two-way wireless communications systems. This possibility makes the tracking of LEO satellites an important issue for today’s Earth station designer.” While the costs of ground infrastructure remain high, there are alternatives available now and other solutions are underway. LEO ground support service providers can now offer customized Service Level Agreements (SLA) to ensure that network design criteria is met, and reduces operational costs while improving performance. Managing LEO satellites on the ground requires advanced Network Management solutions that scale to support multiple sites and an integrated global network of tracking antenna. A network management “presence” can be offered within each teleport, along with backup Network Operations Centers (NOC). An SLA contract should include NOC services with 24/7 monitoring and control over all network elements, including the satellites, ground sites and interconnections, service monitoring and performance analysis. The SLA contract should also include performance analyses for quality control purposes as well as orbit determination reports along with satellite and network engineering support. A LEO Teleport Services company assembles many teleports around the globe offering disparate services, together under a single SLA contract supporting a globally unified solution designed to support LEO networks. 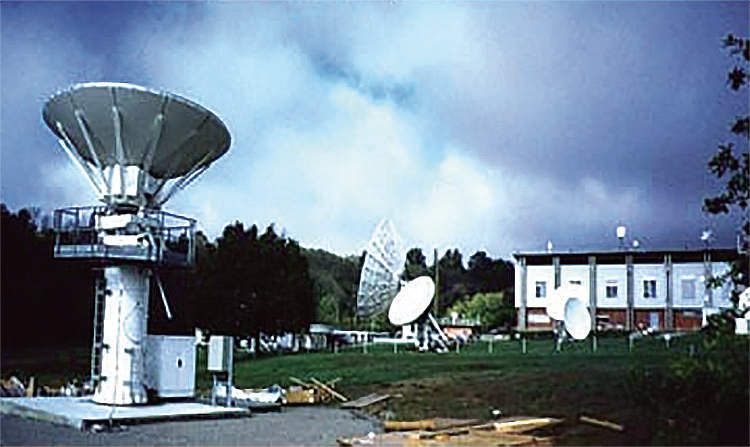 If satellites are evolving, then ground stations must, as well, support them. The ground is just as important as outer space and more companies are now seeking partnerships with LEO Satellite Teleport Services companies and the belief is that mergers will certainly stem from the rising number of new entrants that are offering ground station services.